We actively sponsor and participate in industry associations. This ensures that we are connected to our customers and that we understand the issues that are most important to our industry. The AIEQ views itself as the preferred representative of the business ecosystem of Québec companies and organizations active in the electrical energy sector including its production, transportation, distribution and smart use. CEA is the national voice for safe, secure and sustainable electricity for all Canadians, representing the energy companies that power our lives. The EDA is the trusted and vital source for advocacy, insight and information for Ontario's local electricity distributors, the municipally and privately owned companies that safely and reliably deliver electricity to millions of Ontario homes, businesses and public institutions. 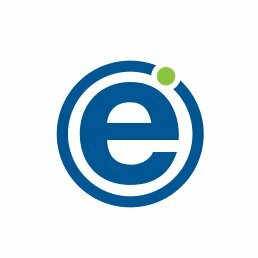 The EDA provide analysis, networking opportunities, and a collective voice on issues vital to members' business success. The EERA's purpose is to provide a forum where industry representatives may discuss matters pertinent to the success of their business and to the interest of the industry, to develop, promulgate and adhere to standards of excellence in the service to manufacturers and customers and to promote better understanding, communications and cooperation between representatives and manufacturers. The OEB oversees Ontario’s energy companies and the energy sector, as Ontario’s independent energy regulator. The OEB is an impartial and independent entity with full- and part-time Board members, an executive management team, and supporting staff. 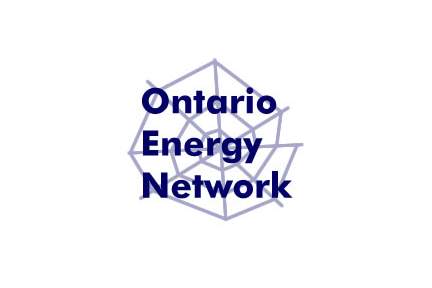 The OEN is dedicated to providing networking activities and inter-jurisdictional information for all energy industry segments with a dedication to providing significant strategic networking benefits to all stakeholders. The main function of the UCA of Ontario Inc. is to negotiate and administer the collective agreements with the Labourers and the Operating Engineers in the utility sector of the construction industry in Ontario.